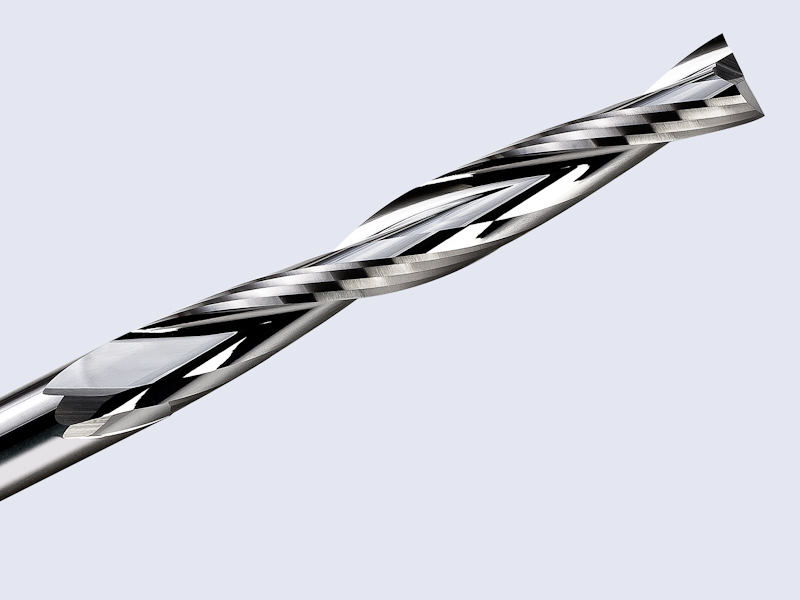 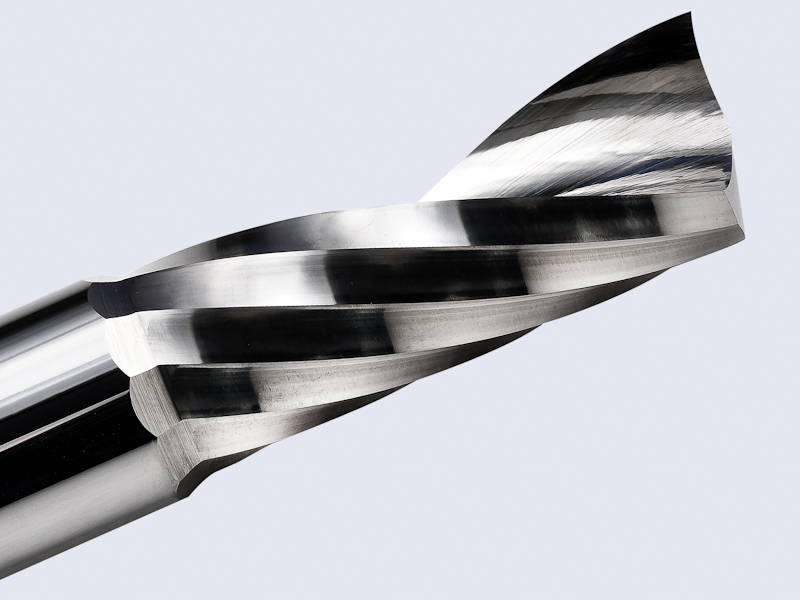 Sharp and correct cutting tools are essential for best results when milling, routing, or drilling with a CNC machine. 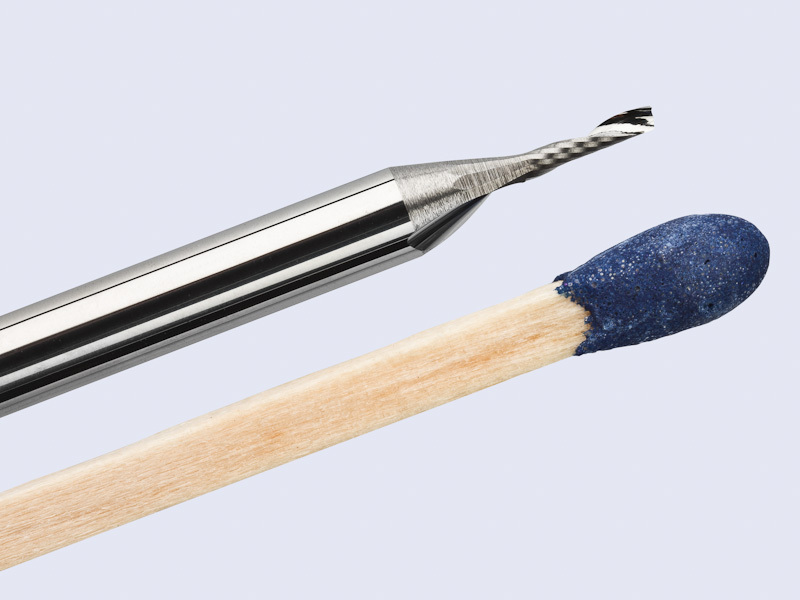 We offer cutting tools both from Germany and from Amana via Toolstoday. 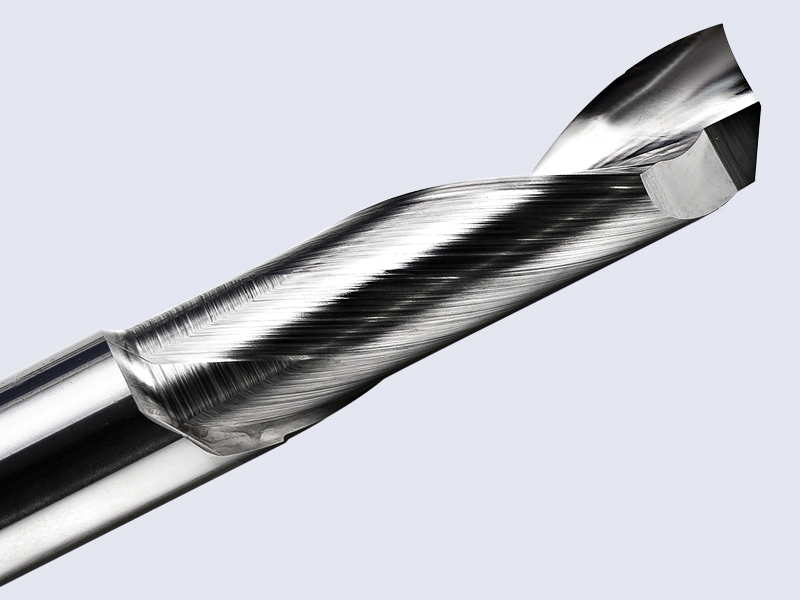 We offer a wide range of high quality specialty tools from Germany. Please inquire for more information, and make sure to specify what you are looking for. 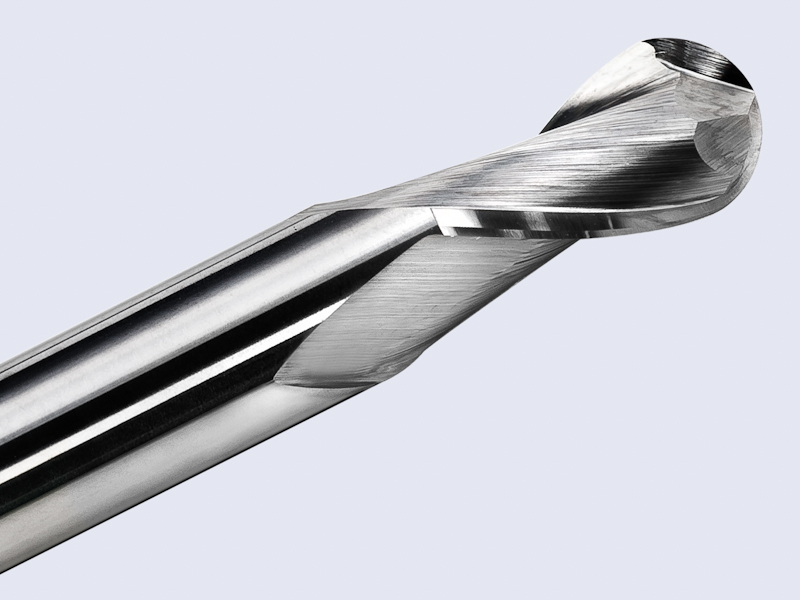 If you are looking for great tools at great prices for a variety of common applications, we recommend that you have a look at Toolstoday.com - great tools, great prices, and fast shipping.